Forge center Corey Jacobs runs the ball wide against South Pittsburgh on Forge Day; Saturday, October 13, 2018. 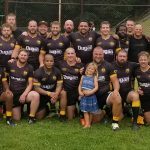 WHITE OAK, PA – The Pittsburgh Forge looked to celebrate their first season as an organization with all three sides competing at home on the same day. After the Akron Women forfeited their match against the Forge ladies, that left only the men to play on Saturday, October 13th. It was a cold and gloomy day with rain drops falling intermittently throughout the day. The day would begin with the D3 men taking on crosstown rival, South Pittsburgh in a game that would ultimately end up being meaningless in the standings. Win or lose, the Forge had the number 2 seed in the Allegheny Conference locked up once Greensburg had forfeited their match against Presque Isle earlier in the week. The Forge would use this game as a valuable warm up for the playoffs and an opportunity to flex their muscle against a rival. The scoring would be opened up by Forge winger Yhong Thepboon after nearly 20 minutes of back and forth rugby. Yhong would make a nice move out in the fringes to touch down his second try of the season. The conversion was missed by Devin Zangaro (IUP), but the Forge were out to a 5 – 0 lead. A few moments later, at the 25-minute mark, scrappy scrumhalf Nick Cardamone (SRU) would find space for his fifth try of the season, this try also going unconverted. 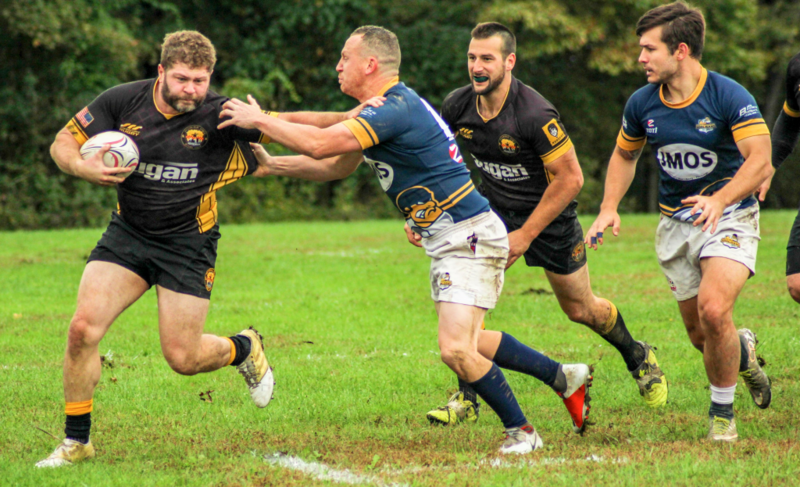 Shortly before half, talented South Pittsburgh winger would dot down a try and make the conversion, but Forge lock Eric Kress would answer just two minutes later with his first try of the season. This one would be converted by Zangaro and the Forge would take a 17 – 7 lead into the half. Forge center David Gregg attacks the heart of the Hooligan defense. At the half, Coach Allan Murray would make just one change, bringing in hard running and tackling Lance Reaghard in for the rookie Paxton Thomas at Number 8. 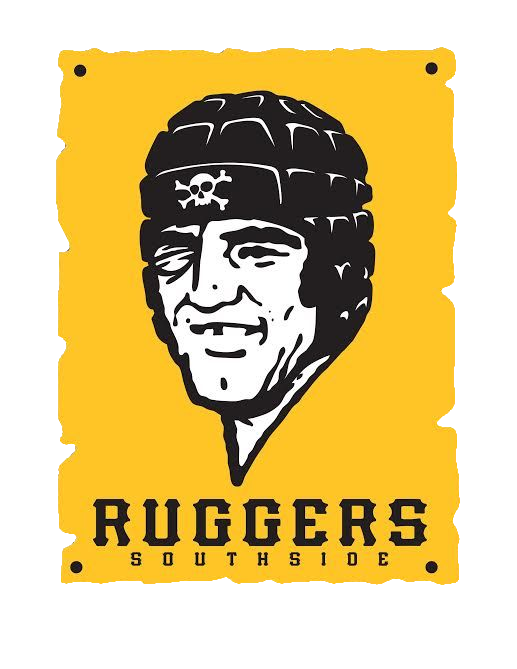 Within a few minutes, the South Pittsburgh flyhalf would dot down a converted try to bring South Pittsburgh within 3, but just five minutes later, Reaghard would add his third try of the season, powering through a number of South Pittsburgh defenders. After a Hooligan yellow card in the 67th minutes, fullback Devin Zangaro would add to the lead with his fifth try of the season and nail the conversion kick to extend the Forge lead with just thirteen minutes remaining. 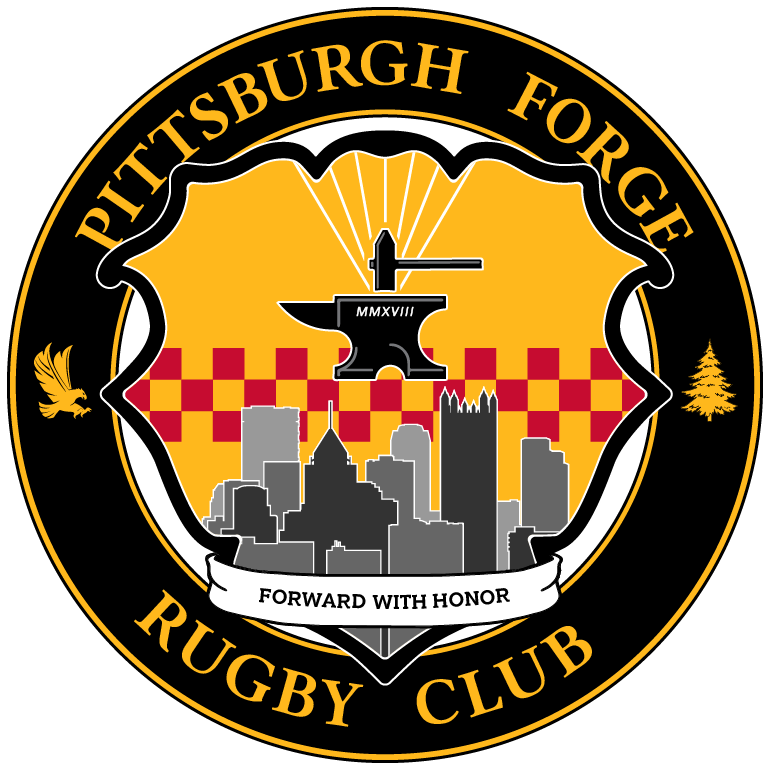 South Pittsburgh would add a late try as time expired, but the Forge marched to a 29 – 19 victory to sweep the Hooligans on the season series. Substitutions: 40’ – Reaghard for Thomas (TC), 55’ – Joachim for Robertson (TC), 58’ – Schnepp for Andrus (TC), 68’ – Cross for Eritz (TC), 70’ – Franzone for Gregg (IJ), Carozza for Albrecht, 74’ – Stasa for Schnepp (BL). 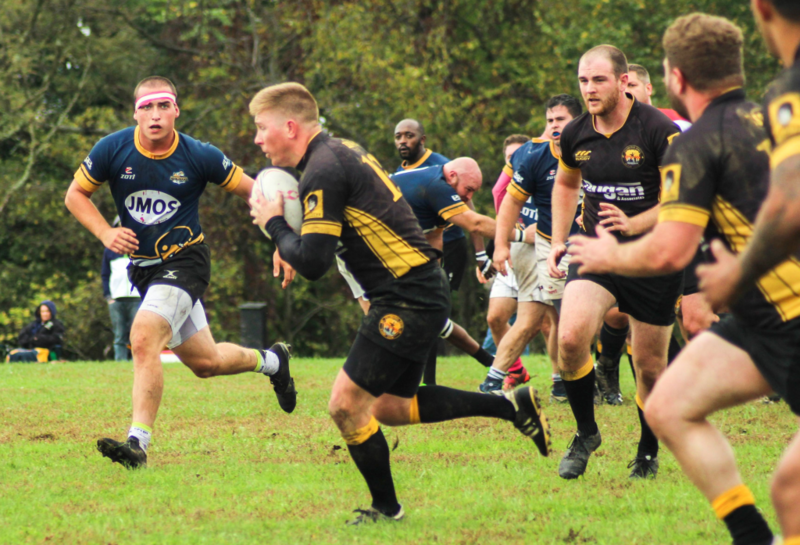 Captain and Forge scrumhalf Rous Kluever looks for touch against the Cleveland Crusaders on Forge Day; Saturday, October 13, 2018. The D2 men looked to build on the success of the D3 men and secure a spot in playoffs with a win over rival Cleveland Crusaders. 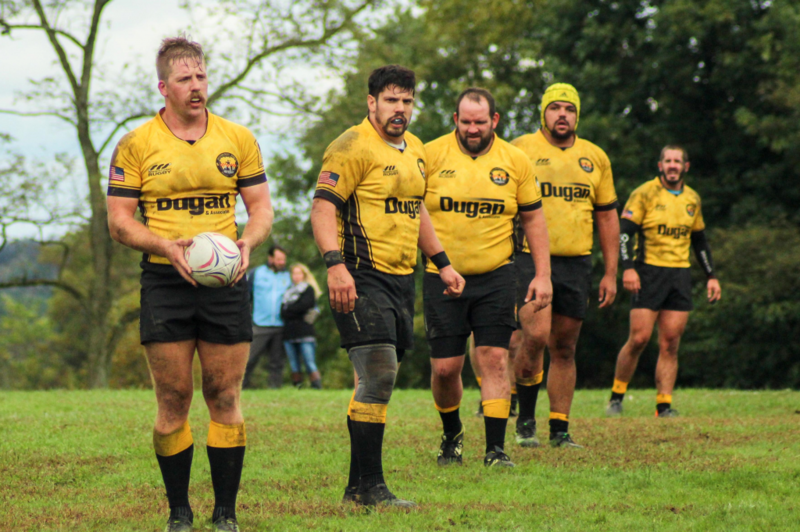 A win would put the Forge in the driver’s seat for the Eastern Conference playoff seed, but a loss would mean they would need to battle for a wild card spot. After narrowly losing to Cleveland in Ohio a few weeks back, the Forge liked their chances to beat the Crusaders at home. After a few minutes of phases back and forth, Cleveland was able to strike first to take a 5 – 0 lead at the five-minute mark of the game. The Forge would battle tough though and earn a penalty deep inside Crusader territory allowing scrumhalf Rous Kluever (PITT) to nail his second penalty kick of the season. Cleveland would answer back, however, adding a converted try just three minutes later to extend the lead to 12 – 3 at the sixteen-minute mark. At twenty-three minutes, Trevor Keough, getting the start at flanker today, would add his second try of the season. After the conversion by Kluever, the Forge would cut into the Crusader lead, now only down by two. Powerful lock Sam Angelo (SRU/ IUP) would give the Forge their first lead at thirty-six minutes when he would dot down his second try of the season.  However, the Crusaders would cut the lead down to two just before the half when the added a penalty kick in the thirty-ninth minute, the score at half; Forge 17 – Crusaders 15. Center Stephan Patterson carries the ball against the Cleveland Crusaders. Two tries by the Crusaders to open up the second half would put the Forge behind the eight-ball. 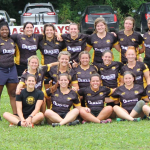 Both were scored by their talented winger and after only one conversion kick, the Forge found themselves down 27 – 17 with about twenty-four minutes remaining. Coach Stephen Walsh wanted to get fresh troops off the deep bench and it appeared to work as the Forge were able to spring Kluever for a try at seventy-one minutes. Kluever would convert his own kick and the Forge was down only three with nine minutes remaining. 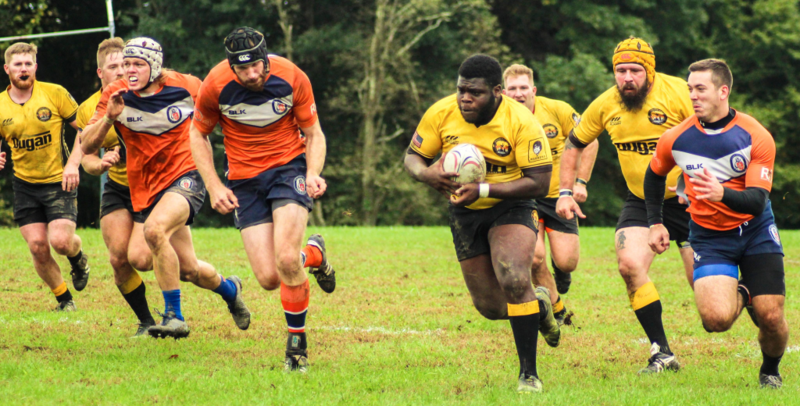 The Crusaders were able to put the nail in the Forge’s coffin at seventy-six minutes with a third try from their winger, but the Forge would not give up. 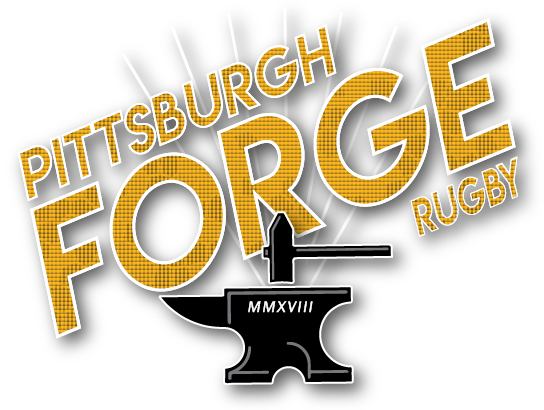 Even after a yellow card to their eighth man Tony Cardamone (SRU) at seventy-seven minutes, the Forge would battle down to the Crusader goal and get a try from center Stephan Patterson (PITT). 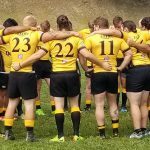 His collegiate teammate Kluever would nail the conversion, but the final whistle would blow and find the Forge down to the Crusaders by only one point, final score; Crusaders 32 – Forge 31.